Hyderabad-based pharma company Laurus Labs Limited announced on Tuesday that it has entered into a strategic partnership agreement with Global Fund for a period of 3.5 years. Through this agreement Laurus Labs will have the volume commitments from the Global Fund for the treatment of HIV/AIDS. The company has already received and executed the order from the global charity agency which would cater to the supples of the high burden diseases countries in Sub Saharan African(SSA) region. This is also the maiden order for Tenofovir/Lamivudine/Dolutegravir 300/300.50 mg(TLD) after the company has received a tentative approval from the US Food and Drug Administration(US FDA) in February. "We are greatly encouraged by the strategic partnership agreement with Global Fund and the maiden order. We Thank Global Fund team for placing its trust for a new entrant like us in ARV-FDF space. For Laurus Labs it is a very significant development which has ventured into the PDFs couple of years ago. 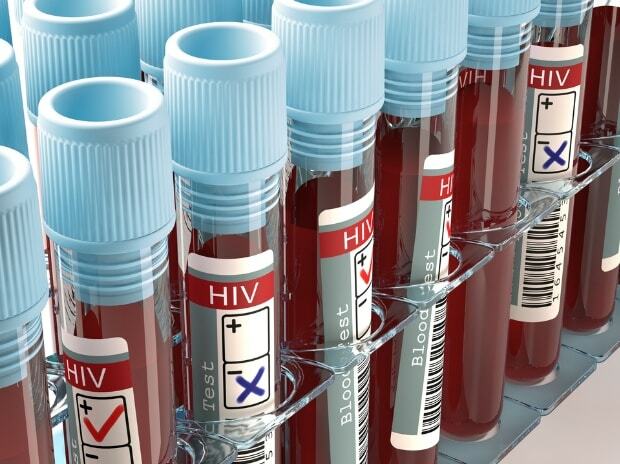 This partnership has increased the company's commitment to contribute to the global mission for treating millions of HIV/AIDS patients across the globe," Laurus Labs founder and CEO Satyanarayana Chava said. Global Fund is a partnership between governments, civil society, the private sector and invests nearly $ 4 billion a year to support programmes designed to accelerate the end of AIDS, tuberculosis and malaria as epidemics.